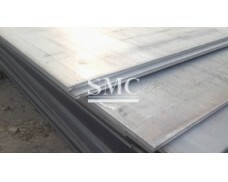 Bridge steel plate is a special thick steel plate for the manufacture of bridge structural parts. 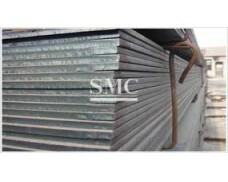 It is made of carbon steel and low alloy steel for special steel construction. 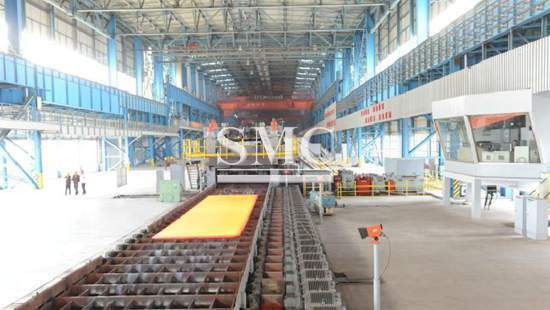 The carbon steel for bridge construction has A3q for riveting bridge structure and 16q for welding bridge structure; low alloy steel for bridge structure has 12Mnq, 12MnVq, 15MnVNq, 16Mnq and so on. 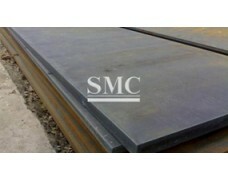 The thickness of the bridge steel plate is 4.5 to 50 mm. 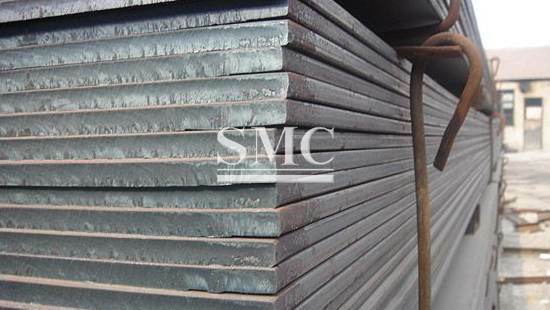 Main use: It is used to build railway bridges, highway bridges, sea-crossing bridges, etc. 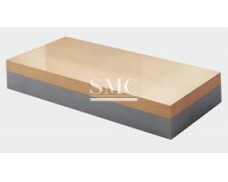 It requires high strength, toughness and the load and impact of rolling stock, and it has good fatigue resistance, certain low temperature toughness and atmospheric corrosion resistance. The steel for brazed bridges should also have good weldability and low notch sensitivity. 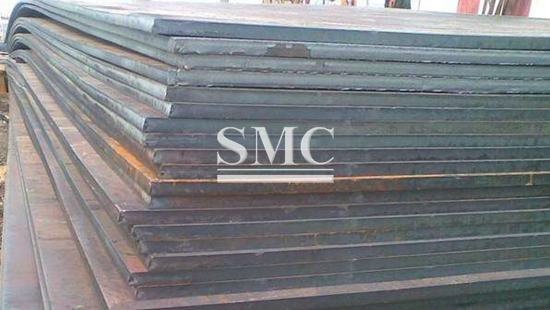 Shanghai Metal Corporation is a professional manufacturer and supplier of Bridge Steel Plate with high quality and reasonable price. 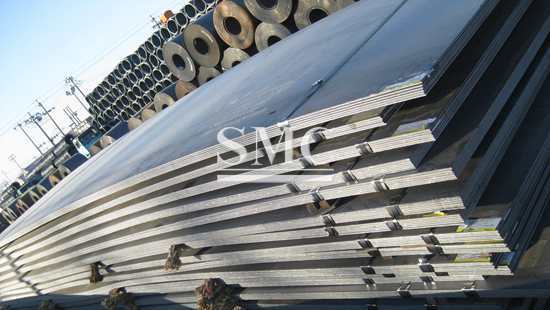 If you want to know more about Bridge Steel Plate products or Bridge Steel Plate price please feel free to contact us, we will reply you within 24 hours. 2. Grade: Q345C-qE, Q370qC-qE, Q420qC-qE, S275N, S275NL, S355N, S355NL, S420N, S420NL, S460N, S460NL, etc. 5. Length: 6m, 11.8m, or customized. according to the regulations and customer's requests. for easy identification of the product I. D. and quality information.